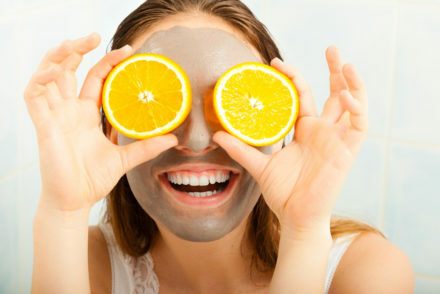 Who said you can’t have fun with your fruit? 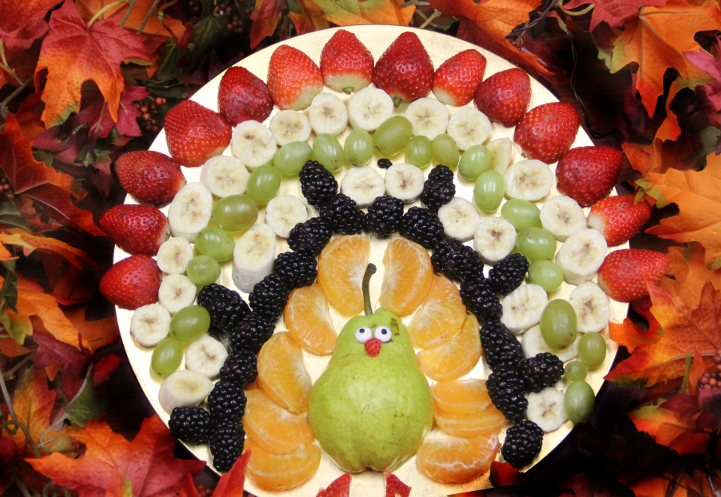 This festive turkey fruit tray is so simple and easy to make, and brings life to your regular tray of fruit. Get the kids involved and start a new Thanksgiving tradition for the Thanksgiving table. Not all Halloween treats should come from a wrapper. 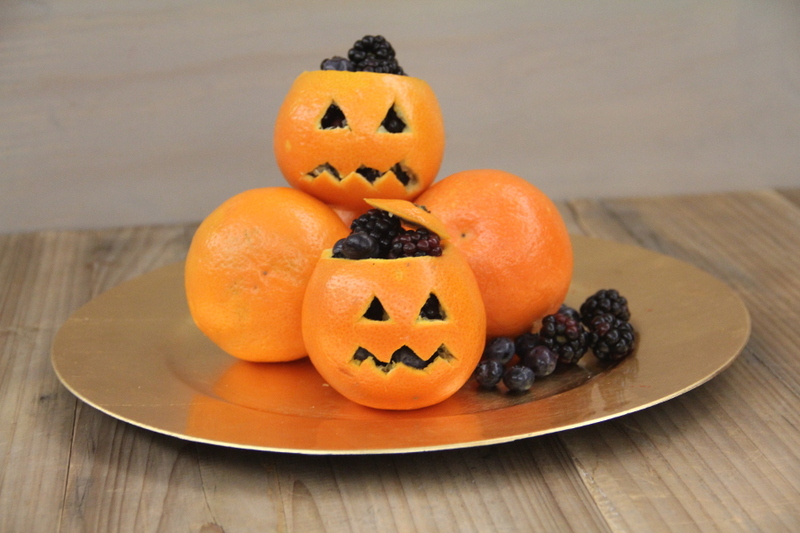 Satisfy your sweet tooth this Halloween with fruit while making it visual appealing for guests and events! Put your own creative spin on these Fruit-O-Lanterns by choosing what fruit to include and what spooky faces to carve. 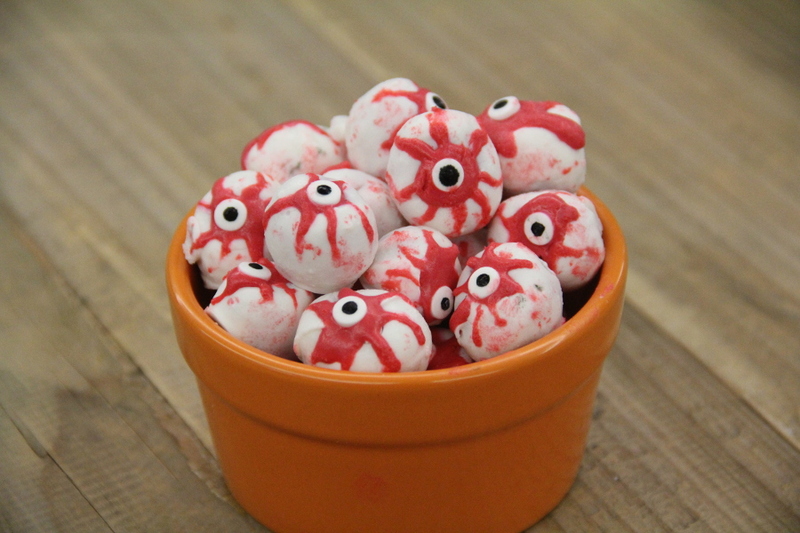 Even get your friends and family involved in creating these and make it a Halloween tradition! The sun is shining, the weather is warming up, and the tulips are blooming — all signs that Easter is just around the corner! And no Easter celebration would be complete without dyed eggs. 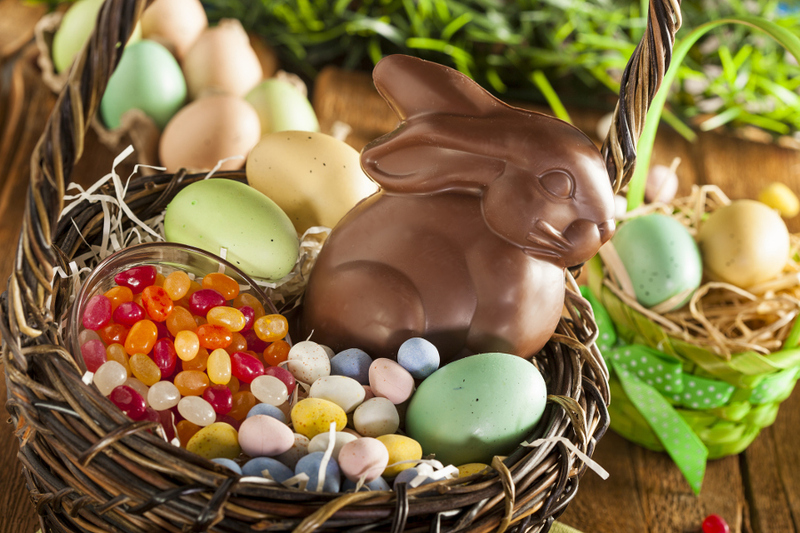 If you haven’t started thinking about your Easter egg preparation, you better hop to it! While there are plenty of synthetic dying kits to choose from online, we think the very best dyes can be found right in your kitchen. Did you know that certain fruits and vegetables can actually make dye? 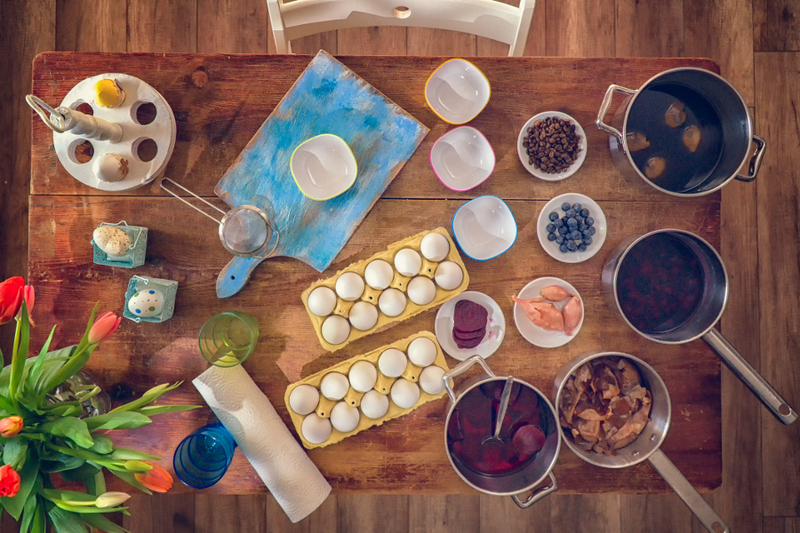 Here’s how you can get wonderfully colorful and all natural dyed Easter eggs. Ornaments are not just for decorating your tree…they can also be displayed at your next gathering or dinner table! 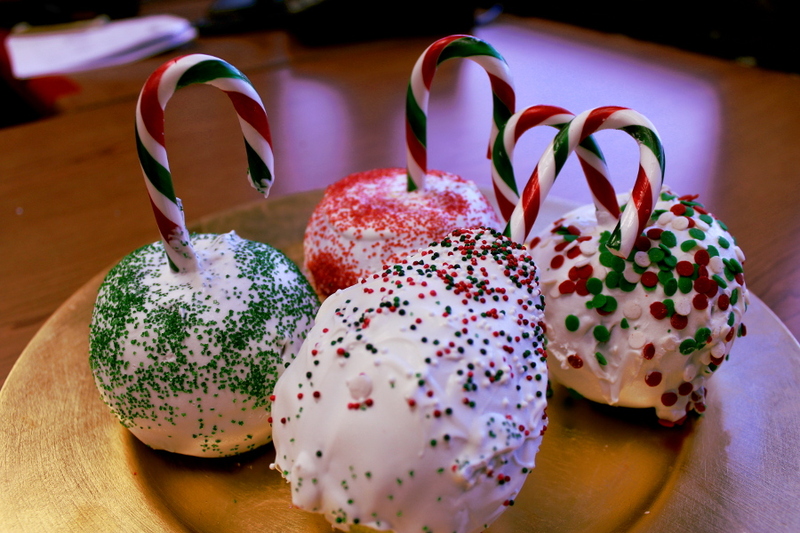 This year, deck the halls with white chocolate dipped apple and pear ornaments that not only look pretty, but taste great too! Why use a shot glass when you can use a strawberry? 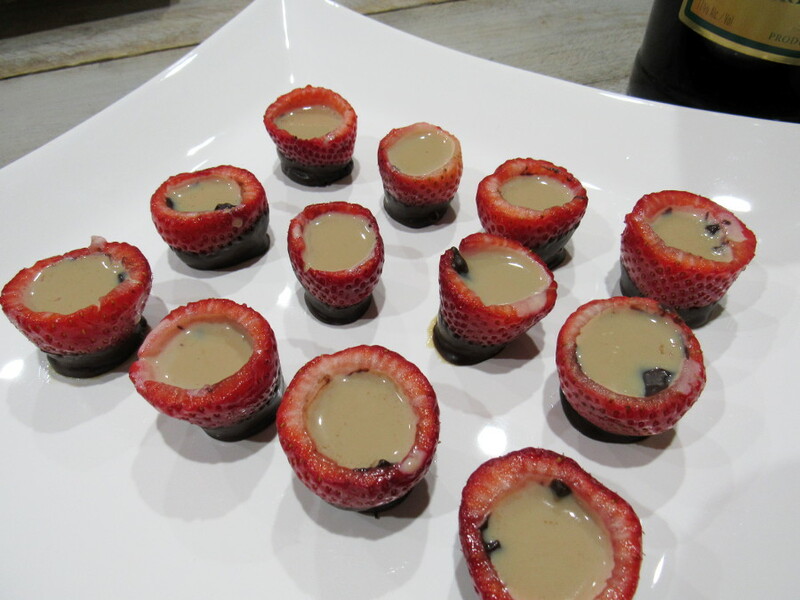 These fun strawberry shot “glasses” bring a sweet twist to your regular shot glass. 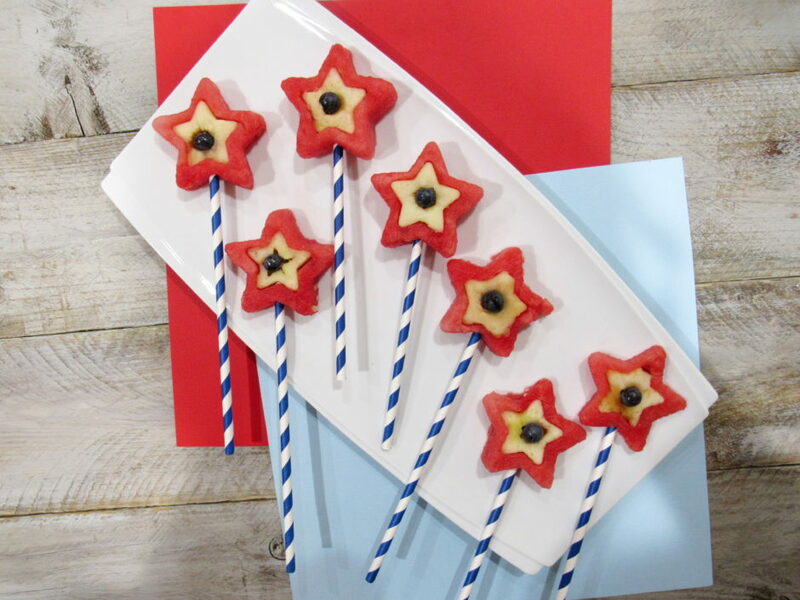 Serve them at your next party as a fun, fruity treat! Chocolate-covered strawberries just got a MAGICAL makeover! 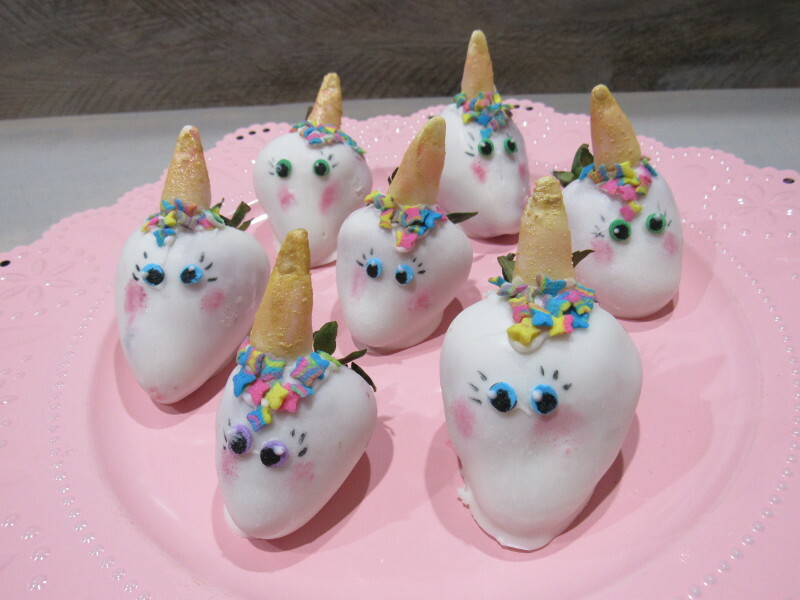 Create your own delicious fairy tale with this fun and playful DIY, perfect for any enchanting party or gathering! This healthy twist on ice-cream will satisfy your sweet tooth and keep you cool all summer long! 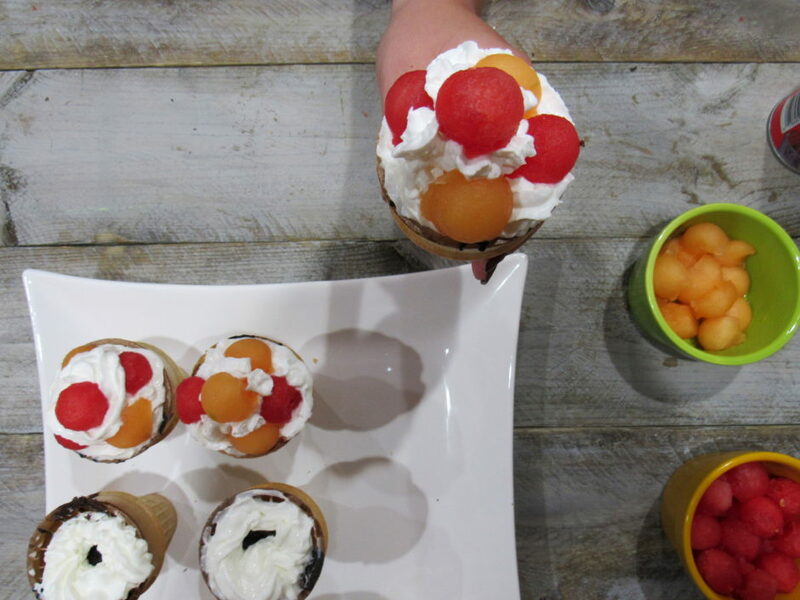 These mini melon cake cups are not only fun to eat but easy to make! Show off your pride with these red, white and blue desserts guaranteed to make your friends and family smile. Perfect for Memorial Day, Fourth of July and Labor Day bash, these patriotic desserts are fun to make with the kids and delicious to eat!